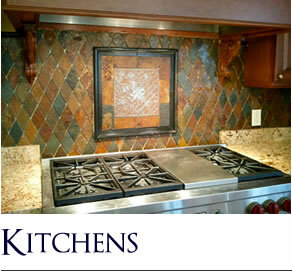 Milwaukee Tile installation for kitchens, bathrooms and living areas. 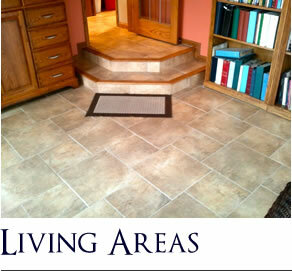 Jerry’s Tile in Milwaukee, WI specializes in installing marble, stone, ceramic and porcelain tiles. We can handle any residential or tile installation including custom build showers, flooring, heat mats, grout painting, repairs and more. We understand that you are investing valuable time and money into your tile installation project and we hope you will put your trust into us to deliver an outstanding service that speaks volumes. We provide our installation services in Milwaukee and surrounding suburbs. 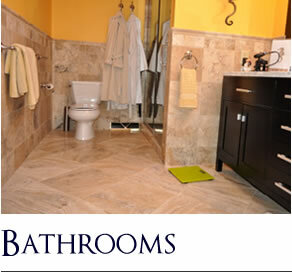 Jerry’s Tile, is known throughout Milwaukee and Milwaukee county as a friendly and professional tile installation company that prides itself on high level of quality and customer satisfaction, achieved through our meticulous workmanship standards and care for your property. It is the finishing touches and our attention to detail that make us who we are. Jerry’s Tile serves Milwaukee County and the surrounding Milwaukee cities, such as Franklin, Hale’s Corners, Greendale, Muskego, Waukesha, Elm Grove, Oak Creek, Whitefish Bay, New Berlin, Richfield, Mequon, Shorewood, Brookfield, Menomonee Falls, Pewaukee, Heartland, Germantown, and more!